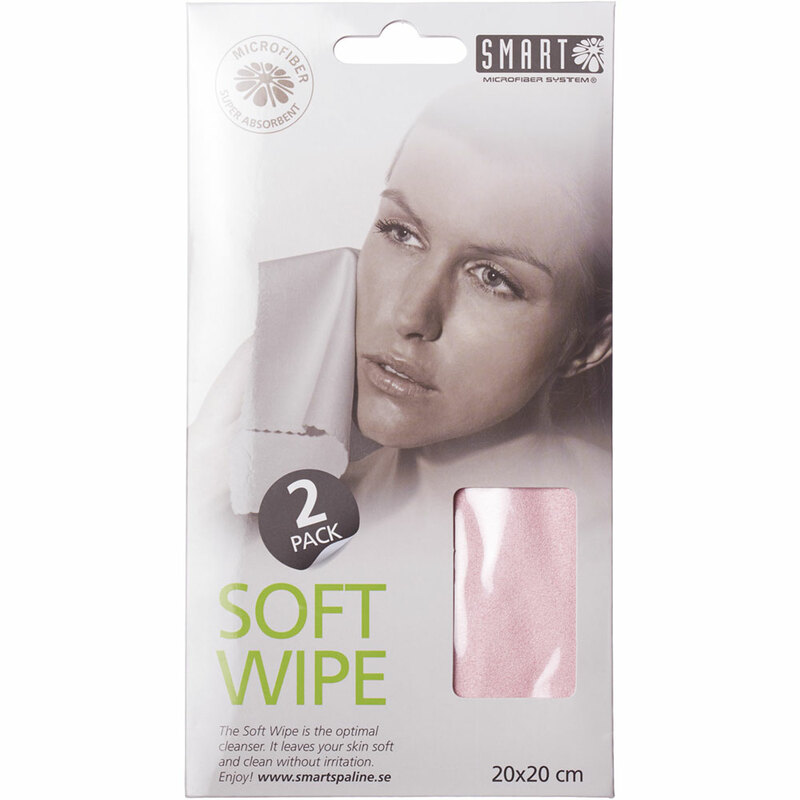 The soft wipe is made of ultra fine fibers, finer than silk, which cleanse and peel your skin gently and deeply without any chemical cleansers. Instructions: Soak in warm water and wring out. The cloth should be damp. 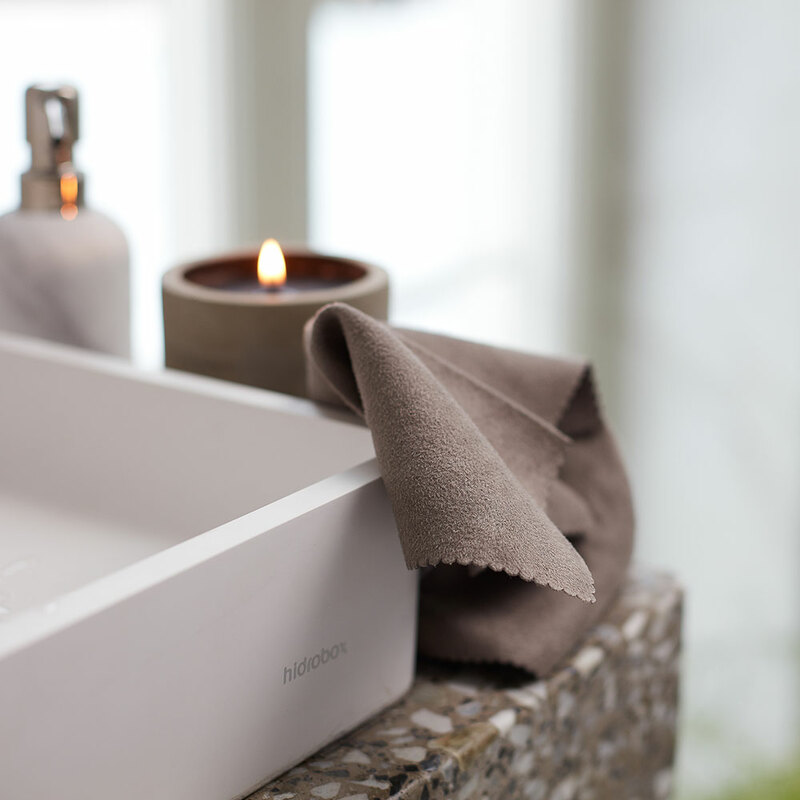 Use only water or apply your favourite natural cleanser or soap for a deep cleansing treatment. Rinse after use.